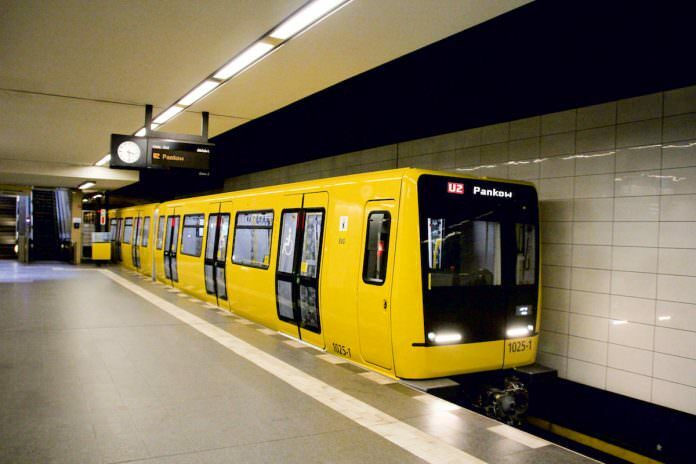 Berliner Verkehrsbetriebe (BVG), Berlin’s main public transport body, has an ordered an additional 80 IK underground trains from Stadler. The deal follows an initial order for 40 underground trains from Stadler – including two prototypes – which was established in August 2015. BVG’s IK trains are bidirectional, feature modern passenger information systems and come from Stadler’s Tango range of trains. They have a maximum speed of 70km/h and can accommodate 258 standing passengers. The cambered design of the carriage walls means that the four-part vehicles are 2.4 metres wide – 10 centimetres wider than the existing vehicles. The first trains from the new order are estimated to be delivered in 2019.